The Alpha smartwatch has been launched in two variants in China. 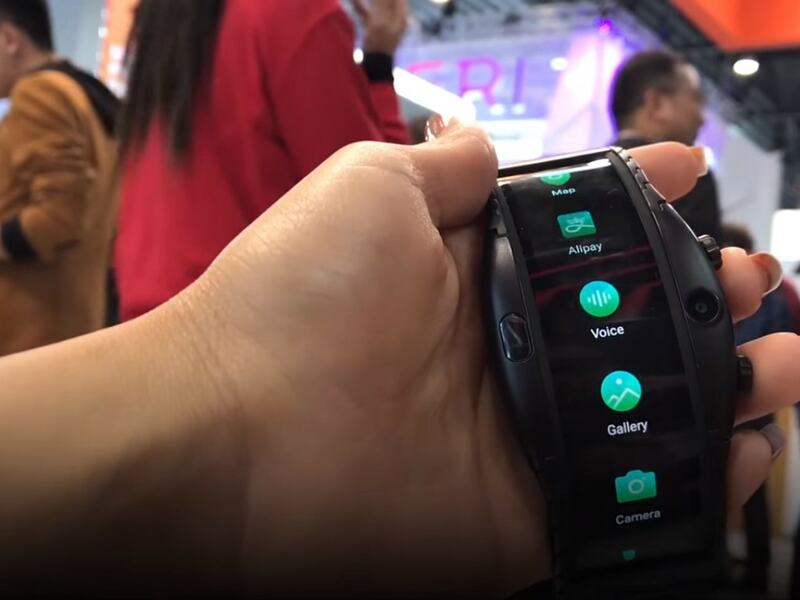 At the IFA 2018 and then at the Mobile World Congress 2019, Nubia showcased Alpha, its smartwatch that features a foldable panel and gesture control. The watch has now been officially launched in Nubia's home market.